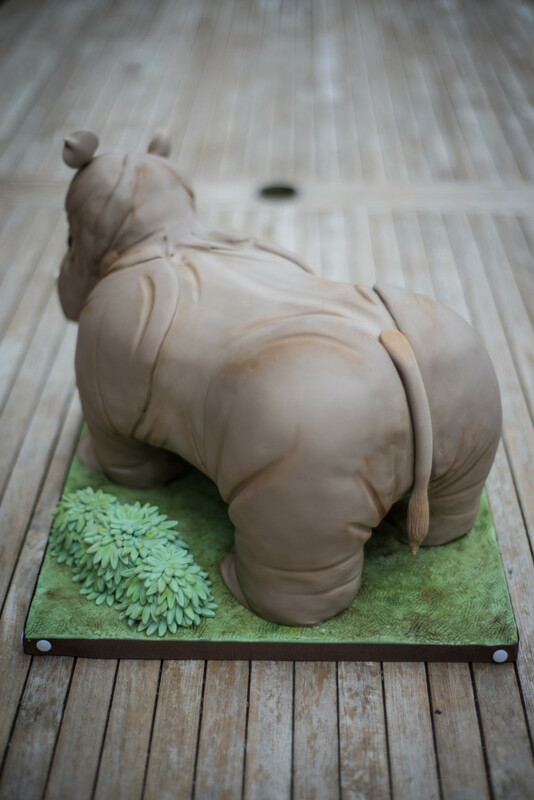 When I got asked by my old friend Ms H to do her 40th birthday cake, I knew exactly what was coming next: could you do a Rhino? My answer: Hell yes! But no red velvet cake, OK? So Ms H agreed to no red velvet and I got to work. 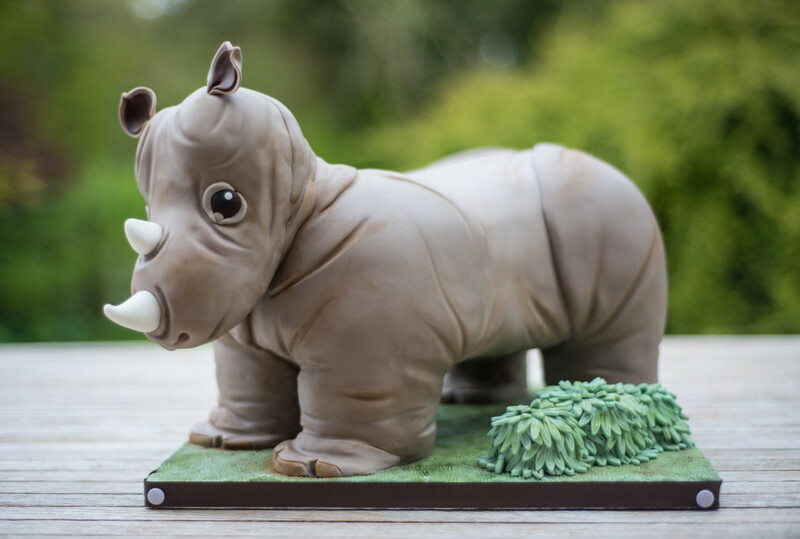 What’s better than a rhino cake? 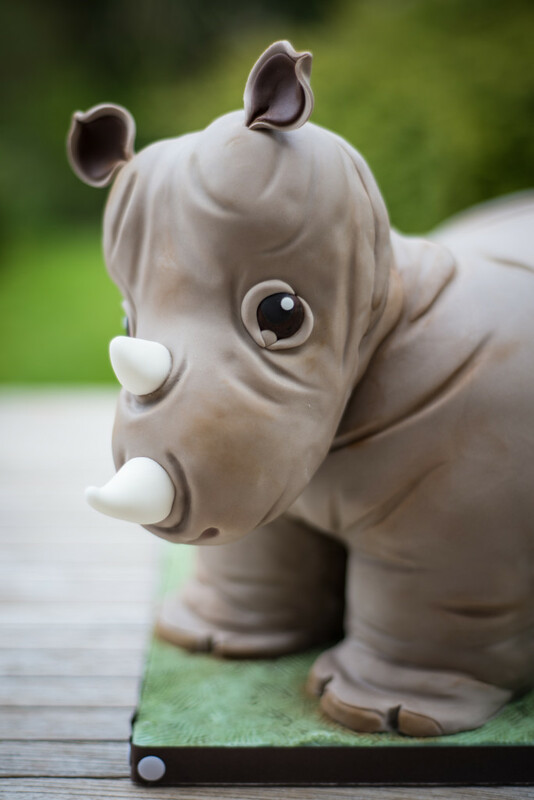 A baby rhino cake. I am so very happy with how it turned out. This cake was a beast and weighed about the same as a baby rhino. Happy birthday Ms H. Don’t worry, you are not the only one who still thinks they are 20-something. *Percentages are funny things – you can make something look better or worse, depending on your motives but the real numbers don’t lie: In 2007, a total of 13 Rhinos were killed for their horns in South Africa. In 2014, that number reached a diabolical 1215. That is the real number, not a typo. Time to spread the word.